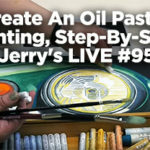 Jerry’s Artarama now has over ONE THOUSAND Free Video Art Lessons! Drum roll please! 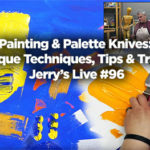 We at Jerry’s Artarama are crazy excited that we have now posted more than a thousand videos to our Free Video Art Lessons page! You read that correctly: over one thousand. And as the name implies, they are available to everyone…..